A selection of 100cm wide pieces of film of varying lengths, minimum piece length 50cm. 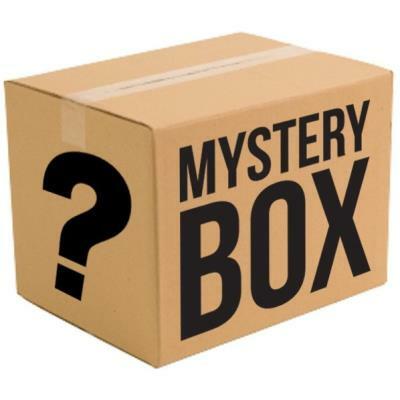 Mystery Box 2 does not contain Carbon film - see Mystery Box 3 for assorted Carbon film. Good for people starting out who need cheaper film to practice with. It also gives you a chance to show a wider range of films to your customers.